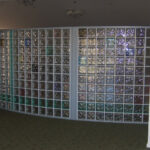 The key to a successful glass brick job is to ensure it is properly installed. 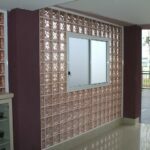 Glass Brick Company has enjoyed a long standing relationship with Glass Block Technologies, designers & manufacturers of Ezylay glass brick installation systems. 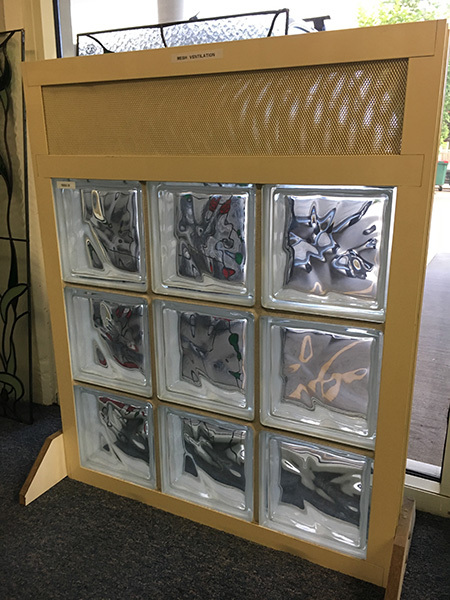 Ezylay installation systems include everything that is required for a successful job, including aluminium frames, spacers, reinforcements & jointing materials. Ezylay installation systems have been tested and certified for wind loading and water penetration performance by a NATA accredited testing laboroty. They have also been WERS certified to comply with BASIX requirements. 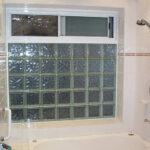 Glass Brick Company offers a comprehensive on site installation service. We can also supply D.I.Y. 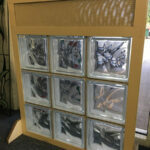 kits, shipped anywhere in new South Wales, Victoria or A.C.T. 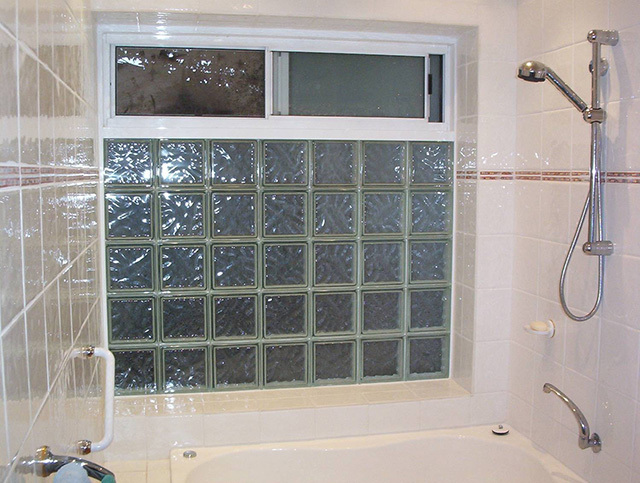 Smaller glass brick panels can also be supplied prefabricated, as a pre-glazed unit. 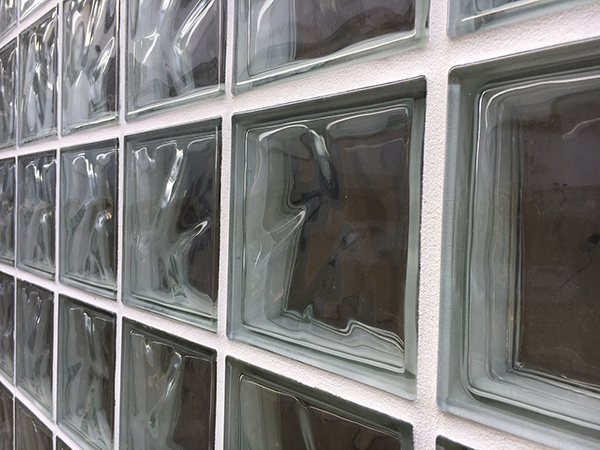 Glass Brick Company can offer Ezylay installation systems for all applications; silicone, mortar or fire rated installation. 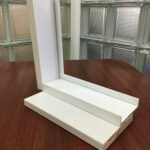 There are also different framing options available to suit your specific project requirements. Ideal for the D.I.Y. market without sacrificing strength or performance. The Ezylay silicone installation system is dry assembled making it the quickest and easiest installation system on the market today. 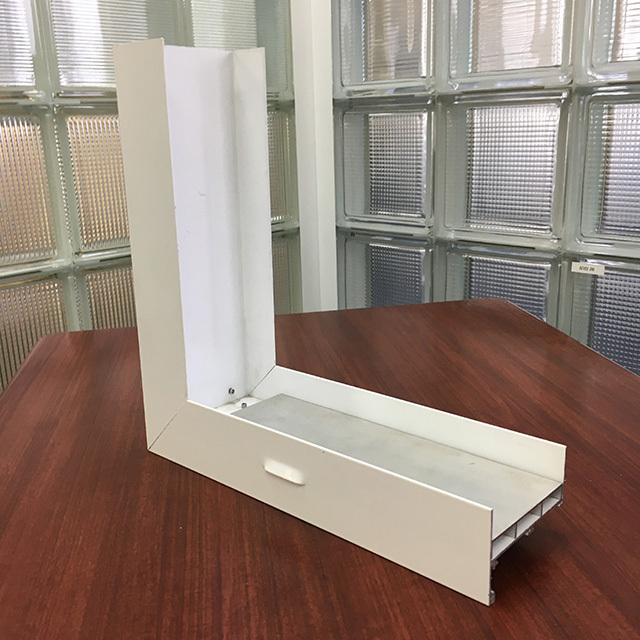 It incorporates an aluminium frame, spacers, aluminium stiffener bars for superior strength and translucent silicone for a neat professional finish. 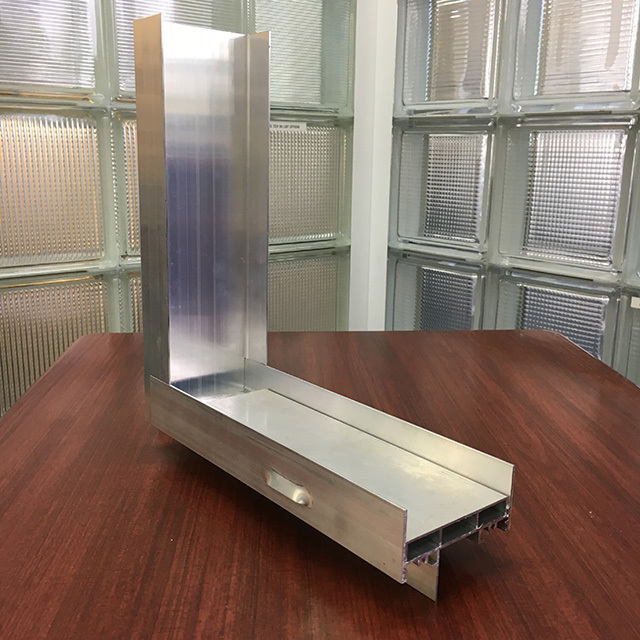 The aluminium stiffener bars allow Ezylay silicone panels to be constructed up to 5 metres wide in external applications. Download the Ezylay Silicone Installation Guide. The traditional installation system incorporating an aluminium frame, spacers, galvanised or stainless steel reinforcing and premix mortar formulated specifically for glass brick installation giving neat white professional joints. The Ezylay Mortar installation system can be constructed to unlimited widths, incorporating expansion/control joints every 6 metres. Download the Ezylay Mortar Installation Guide. 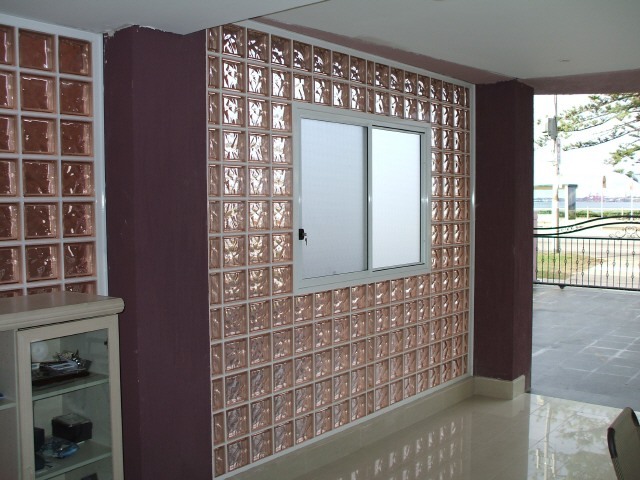 The use of aluminium frames is critical for glass brick installation as they allow for the glass bricks to expand and contract independently of the surrounding structure. 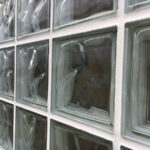 Because glass bricks are non structural, they need to be isolated from the surrounding structure. 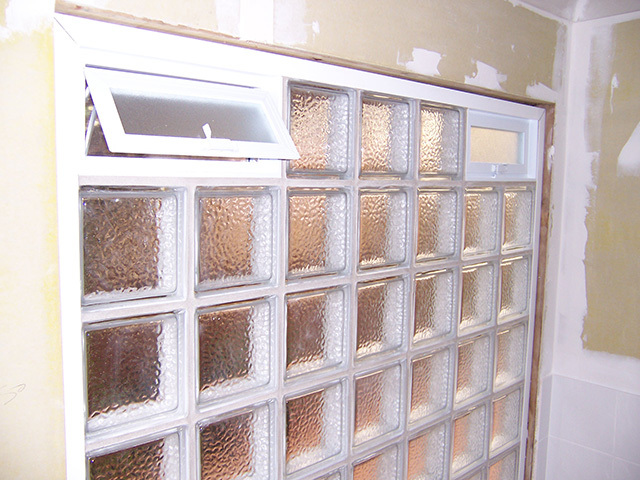 Ezylay glass brick frames also allow for your glass brick panel to be properly sealed to the surrounding structure and properly flashed in the same manner as an aluminium window. 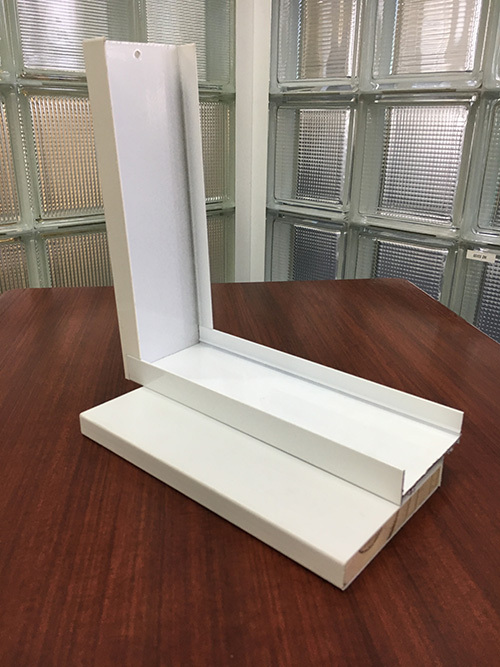 Flange frame: ideal for installing flush to external walls, giving a neat finish with no need for additional trims. Suitable for silicone & mortar installation. 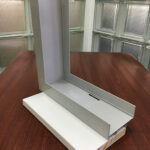 Suitable for window applications or free standing walls/partitions. Available in any powder coat or anodised color. Superior screw fixed corner joins. Weather fin for cavity brick installation or installing with timber reveal. Ezylay brick lugs available for bricking frame in. 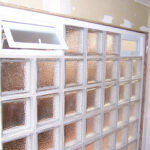 Can be manufactured with slotted weep holes punched into base of frame for cavity installation. 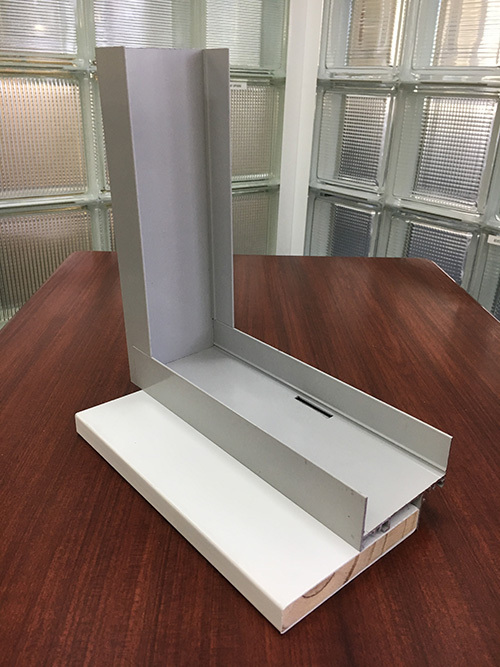 Can be manufactured with louvred weep holes punched into the face of the frame for installation into solid masonry or timber framed/cladded walls. 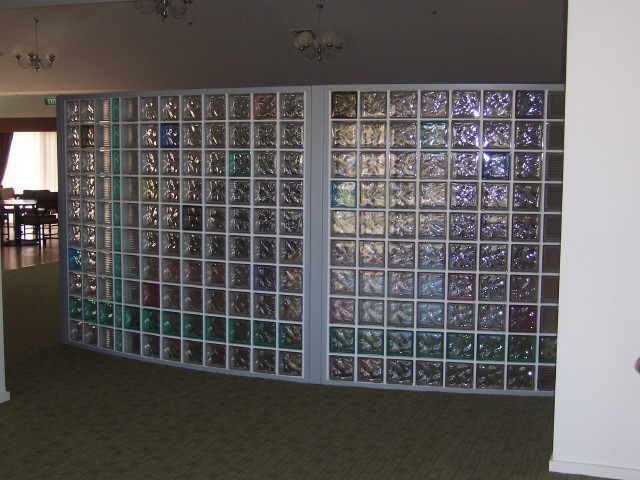 Using Ezylay framing and installation systems, there are several options to ventilating a glass brick panel. Sizes: 1×1, 1×2, 1×3, 2×2. Suitable for mortar or silicone installation.